Honda 90 in the Pines. Taxi in New York City. Grandstream Phone Weather App says Connection Failed! I was having an issue with the weather app saying connection failed on my grandstream phones. I reached out to grandstream to see what they say about this issue and this is the reply I got. When I get an update that they fixed this issue I will update this post! If you have a fix please leave it in the comments below! The fix for that issue is included in the BETA firmware version 1.0.7.65 available on firmware.grandstream.com. The firmware should be officially released anytime soon. Customer brought in an iPhone that had a ransomware pop-up in the Safari browser. The pop-up did not allow him to exit but instead it just led him to a page that demanded he pay them money using Paypal. He tried restarting his phone but to no avail. The message looked something like this. Just follow the steps below to fix this issue. 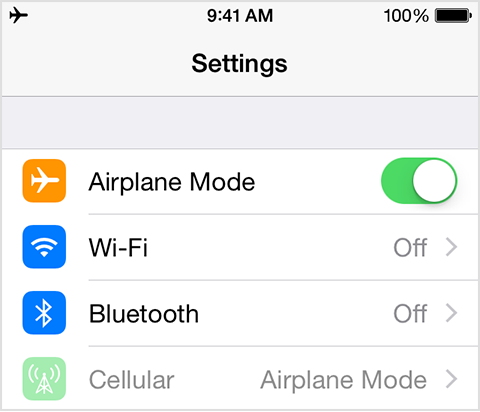 Go to Settings > Airplane Mode and tap the slider. 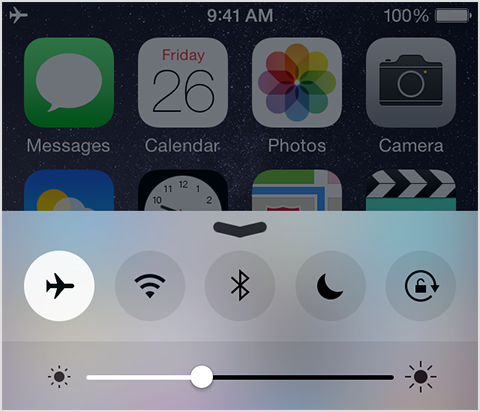 You can also swipe up from the bottom of your Home Screen to open the Control Center, and tap the airplane icon. Open up the Settings app and find Safari in the left-hand list, and then scroll down the right side until you find the “Clear History and Website Data” button. 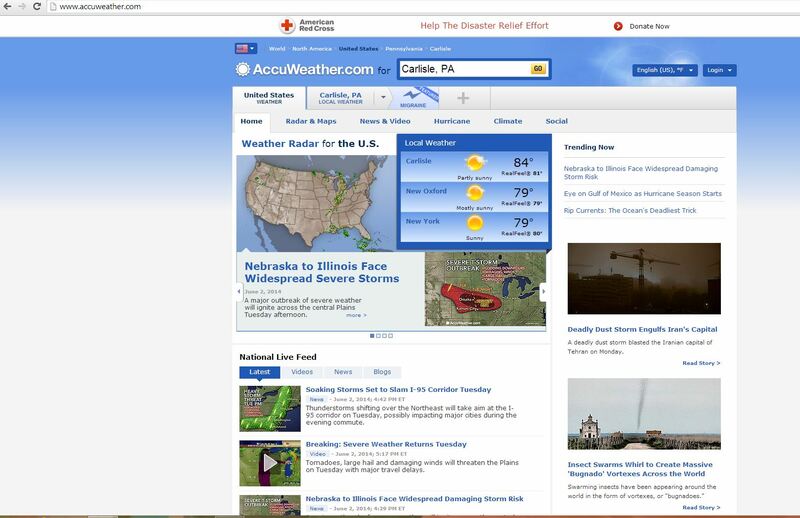 Now just open up your safari and you should be good to go. Be sure to leave a comment below if this helped fix your problem. God Bless. *Thanks for the help howtogeek. I had the following problem. When I would open Outlook 2010 from the Start menu, the icon would appear in the Taskbar, but the Main Window would never open. Running in Safe mode would work. I wanted my “normal” Outlook back. So here is the following steps that i took to fix my issue. 1. 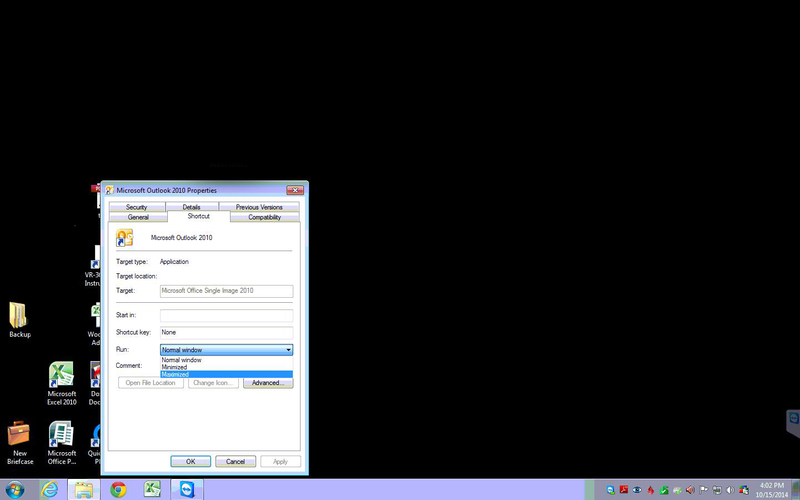 Right Click on Microsoft Outlook 2010 from your start menu and click on properties. 2. In Properties click on the SHORTCUT tab. Where it says Run: Change it to Maximized. Click Ok.
3. Open Outlook again from your start menu. 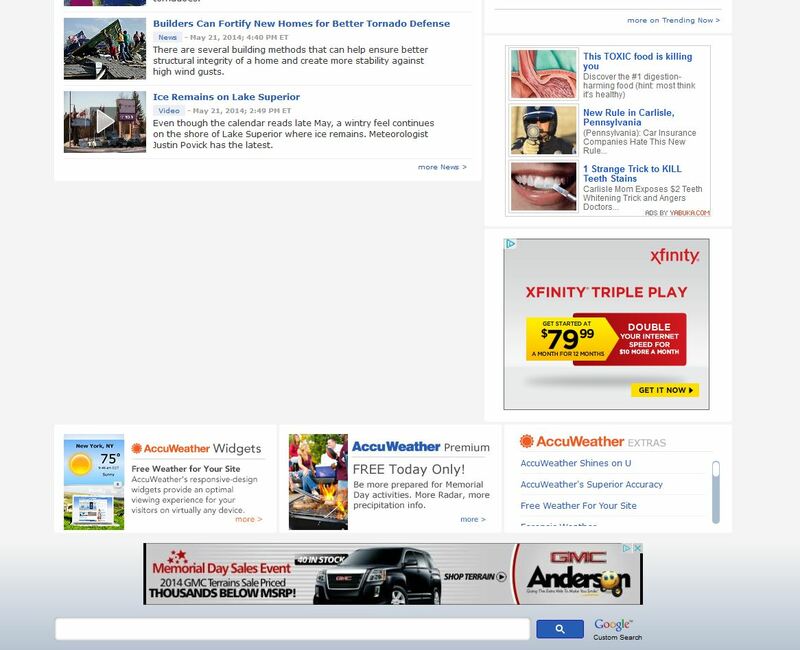 It should open up to a full screen. 5.Close out of Outlook. Repeat step 1 and 2 but change RUN: to Normal Window. 6. Reopen Outlook and it should work for you. Please comment below if this work for you! I was working with a customer and when ever he plugged in his speakers they would never show up in Audio Devices! However they did work fine if he would plug them it into any other computer. So i knew the speakers were good. The fix for this issue turned out to be very simple . 1. Right click on the volume icon in the taskbar. 2. Click on playback devices. Notice the speakers are not showing up! 3. Right click on empty space within the window and click on show disabled devices. 4. 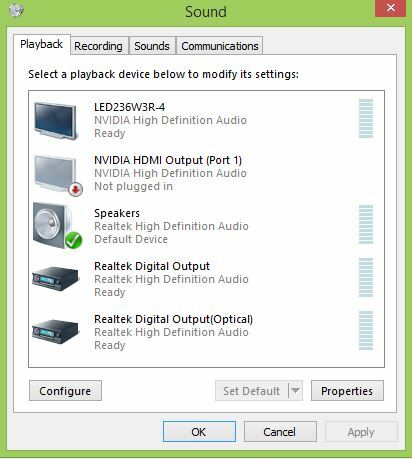 Right click on the speakers and then click enable. Let me know if this helped you out in the comments below! I was working on a Customers Laptop and I could not change the background picture… It didn’t matter if I tried a different theme or even just trying to selecting a different picture. It would just revert back the the original wallpaper.. Well it appears the TranscodedWallpaper.jpg file has become corrupted.. And the steps i used to fix this problem are as follows. Note: Make sure you have the option checked: Show hidden files, folders, and drives in your folder options. Steps to check are as follows. In the View tab make sure the Show Hidden Files, Folders and Drives checkbox is filled in. Right-click the TranscodedWallpaper.jpg file, and then click Rename. Change the file name to TranscodedWallpaper.old, and then click Yes when you are prompted. If slideshow.ini is listed, double-click this file. Slideshow.ini should open in Notepad. Select all the text in slideshow.ini if any exists, and then press Delete on the keyboard. 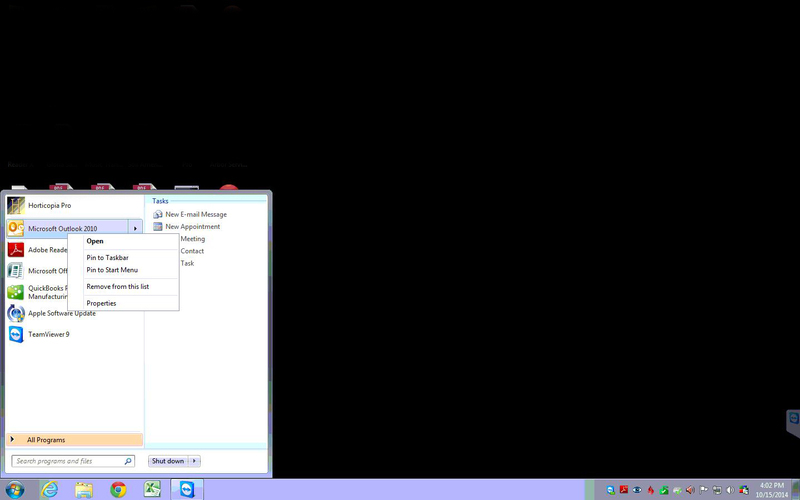 Close the Windows Explorer window, and then browse to the picture that will be set as the background image. Try to apply a background picture again. troyboy on Grandstream Phone Weather App says Connection Failed! Fred on Grandstream Phone Weather App says Connection Failed! Rob on Grandstream Phone Weather App says Connection Failed!